Prominent & Leading Service Provider from New Delhi, we offer emery belt polishing machine, single disc polishing machine, double disc polishing machine and spectro polishers with dust collector. 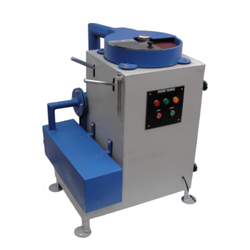 We are offering Emery Belt Polishing Machine to our client and our product is made of good quality. 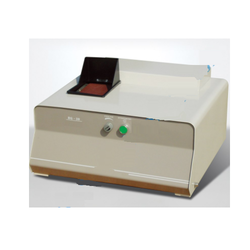 We are offering Single Disc Polishing Machine to our client and our product is made of good quality. 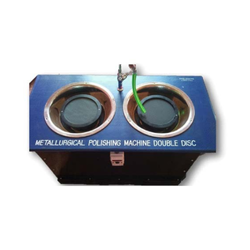 Disc Diameter 8" or 10"
Double Disc Polishing Machine is used for preparing metallographic specimens & petrographic from pregrinding to smooth surface finish, for microstructure examination. 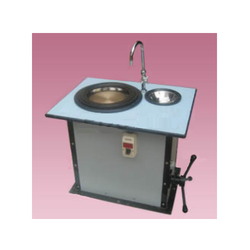 Our Spectro polishers with dust collector are heavy duty dynamic balanced steel disc with emery paper disc 14” dia and with specially designed emery/steel dust collector suction motor. Looking for Polishing Machines & Accessories ?